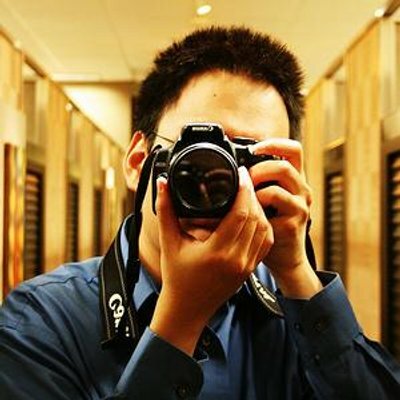 Ray Tsang from Google contributed a couple of generators for JHipster, including the initial Kubernetes support, Istio support, and Google App Engine support. In this session, we’ll see how to use these generators to quickly create and deploy JHipster applications into these environments. We’ll also look at the latest work being done on thin microservices architecture such that circuit breakers, retries, load balancing and more are delegated to Istio. In App Engine, we’ll see how we can search centralized logs, and debug applications live.